A week in London and a week in Berlin. 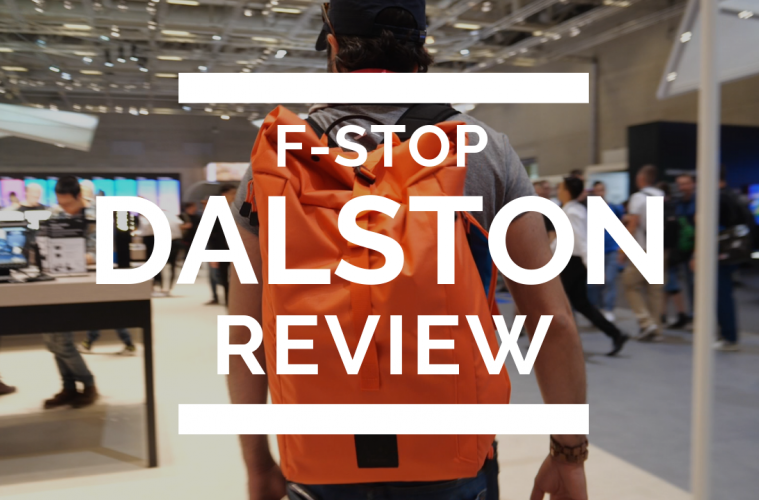 F-stop’s biggest Urban series bag, the DALSTON, exceeded my expectations. The versatility, ease of handling and exceptional comfort, the DALSTON had them all. It wasn’t all rainbows and unicorns though, there were few functions and features other bags have this didn’t. Even so, if you are a videographer or photographer you will notice some of the features in this bag the can help you with, especially for urban photography. The video has all the details. This specific bag from f-stop is retailing at $149 (approx €129) if you buy it directly from their main website.